One way to try and cut down on living expenses is through your heating bills. With increasing utility bills, households are looking at ways to save on energy. In this article, we will explore some of the most effective and easy to implement methods of reducing money spent on heating. The first step to reducing heating bills is to take a look at your energy usage. Most people are aware of the impacts regulating energy usage can have. 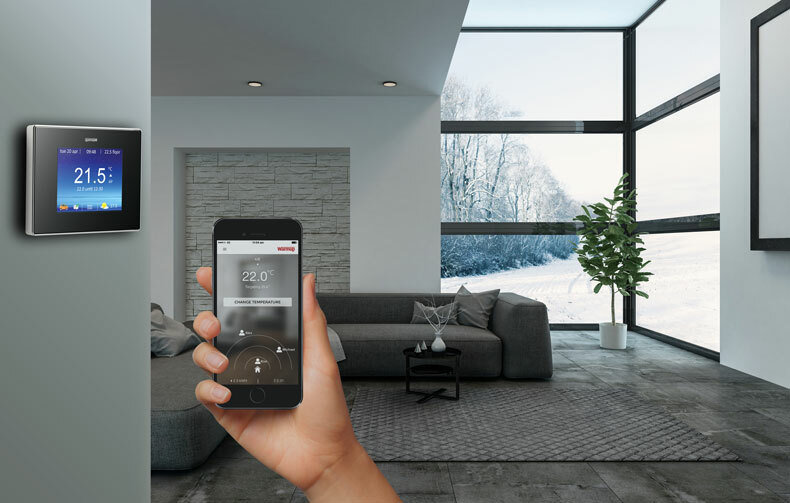 If you are not, then timing your thermostat to heat your home only when you are around allows you to easily identify the impact on energy savings. Monitoring your energy consumption helps you understand where you are going wrong. Often, this just means turning the heat down gradually. One of the key aspects to pay attention to when seeking to curb your energy usage is to prevent the warmth at home from escaping. Good insulation ensures no energy goes to waste, keeping heat loss to a minimum. Do consider investing in double glazed windows, a reinforced insulated front door, and insulated walls. Insulation means that your home heats up quicker, using less energy and keeping the warmth inside. This allows you to reduce the number of hours your heating is on per day. Interested in getting a free quote for underfloor heating? 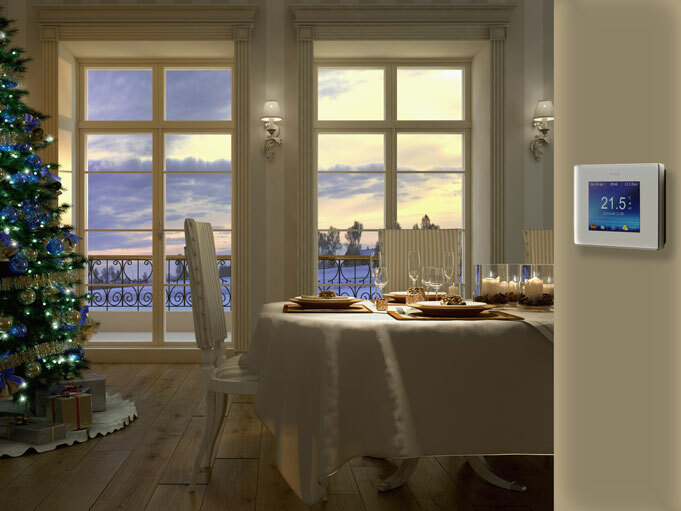 Although investing in a smart thermostat and double-glazed windows pays off in the long term, there are other. As simple as it sounds, drawing the curtains at dusk prevents heat loss, i.e., wastage of heat. Pulling the curtains tight in the evenings and at night is a ‘first line of defence’ to keep the heat in. One of the best ways to keep on top of your energy bills without any changes in lifestyle is to change energy suppliers. Your current supplier may have had a competitive deal for you to join, but once it expires, you are usually switched to a higher standard rate by default. High competition in the market means that today it is easy to switch energy providers. This is feasible and recommended on an annual basis to really make an impact on your heating bills. Fundamentally it does not make any difference who is supplying the energy to your home since the energy enters your property the same way irrespective of the provider. These are some ways to save money on your heating bills. Some of them cost money, but the expenditure is always worth it when you have a warm home and a gradually reducing heating bill.